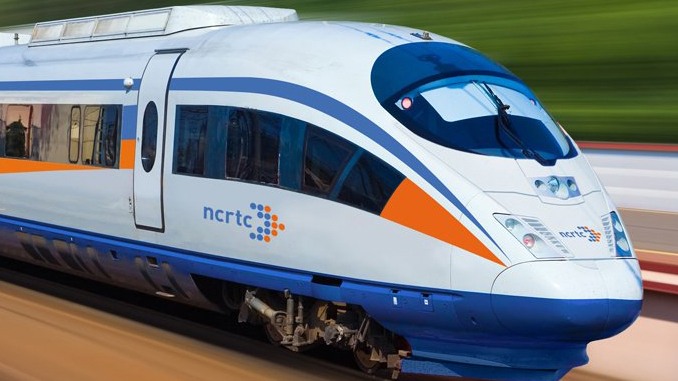 About : NCRTC invites tender for Detailed Design of two number of RRTS elevated Stations (i.e. Sarai kale khan and New Ashok Nagar including Multimodal Integration Scheme), approx. 11 km Elevated Viaduct (from Sarai Kale Khan upto Elevated RRTS Ramp near Khichripur and Sarai Kale Khan to Jungpura Stabling yard), Stabling Yard and Detailed Master Plan of approx. 12 Ha. Land parcel at Jungpura.